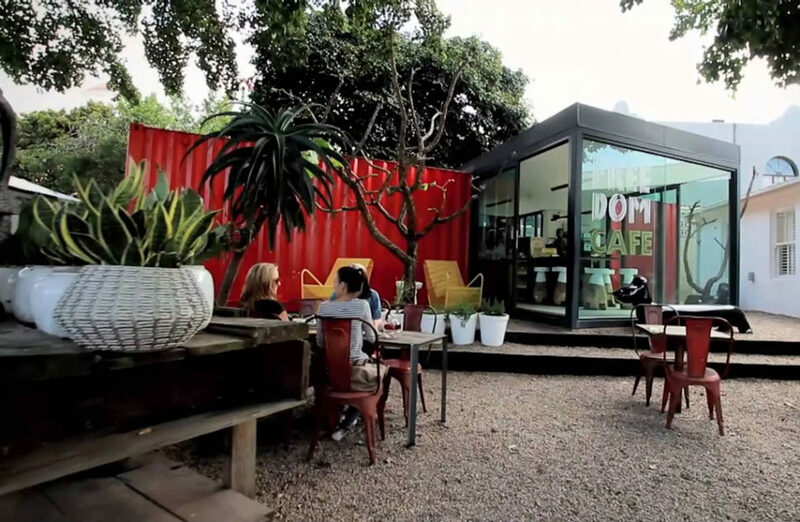 Shipping containers have been converted into affordable art galleries in many parts of the world, including in South Africa. 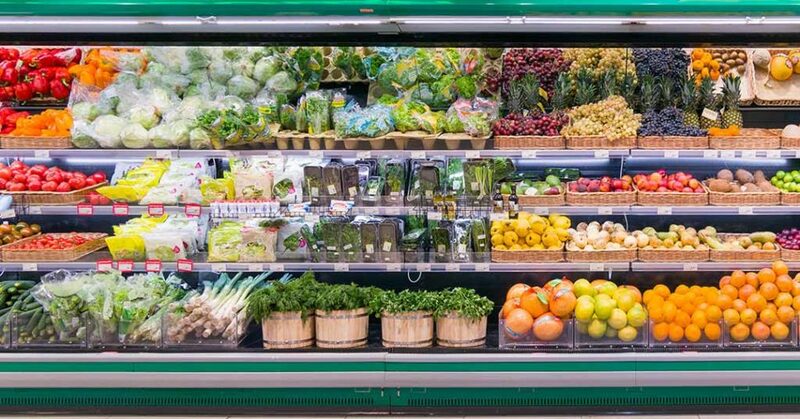 A quick guide to storing and transporting fresh produce. 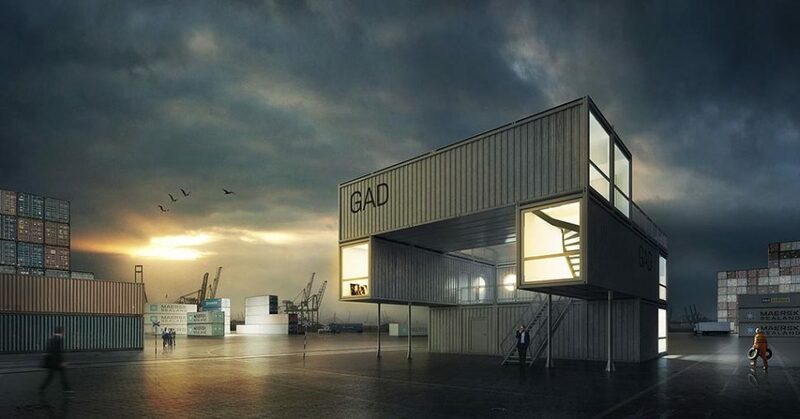 Around the world, shipping containers are helping solve shortages of student accommodation. 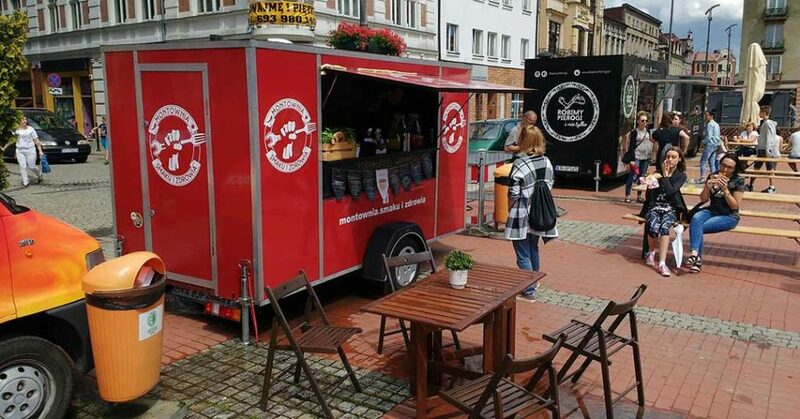 Mobile catering isn’t just trendy – it’s a low-cost business opportunity for savvy entrepreneurs. 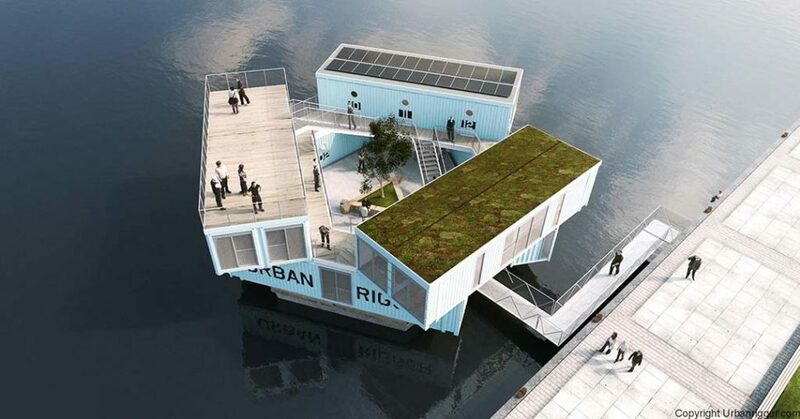 Here’s what to consider. 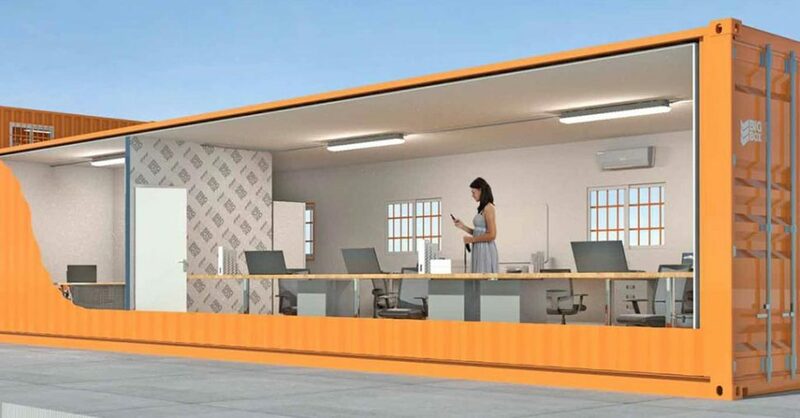 Computer centres in repurposed shipping containers are helping ensure that South Africans don’t get left behind. 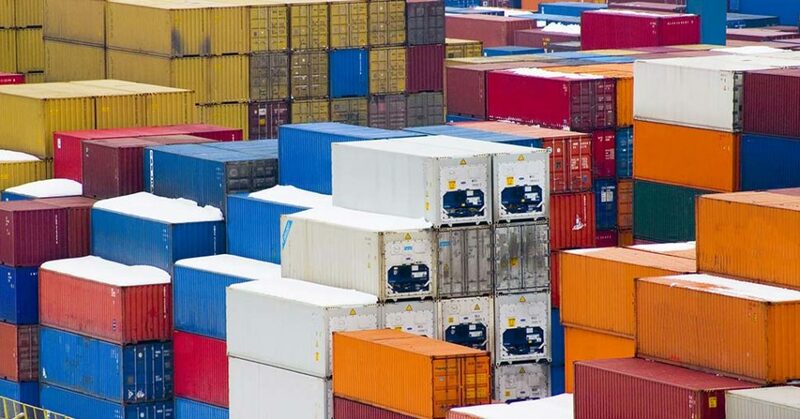 Here’s why it makes sense – and in fact is imperative – to recycle and repurpose shipping containers. 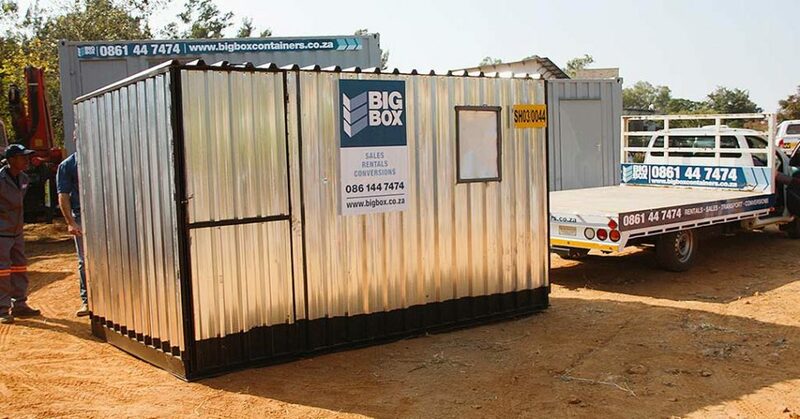 Find out about the advantages of our ready-made construction sheds, available in Gauteng. 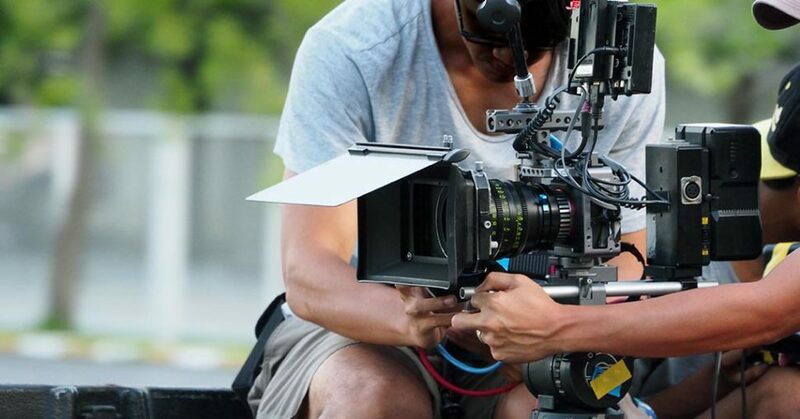 Suggestions for film productions that make use of the amazing filming locations around South Africa. 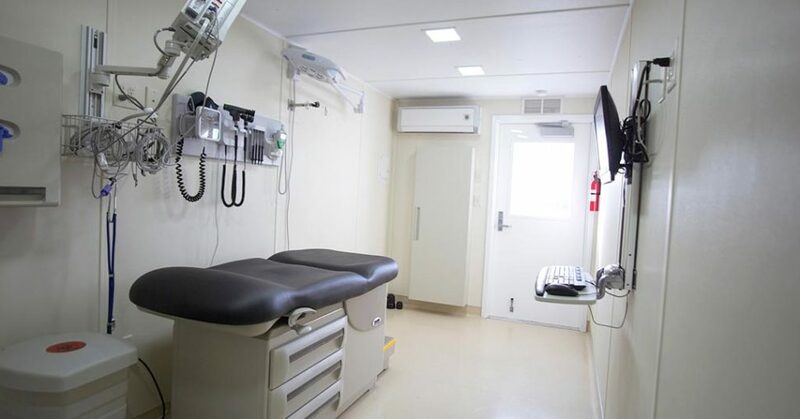 Shipping containers make ideal, cost-effective medical clinics.